The Republic of Mordovia (Russian: Респу́блика Мордо́вия, Respublika Mordoviya; [rʲɪsˈpublʲɪkə mɐrˈdovʲɪjə]; Moksha/Erzya: Мордовия Республикась, Mordovija Respublikaś), also known in English as Mordvinia, is a federal subject of Russia (a republic). Its capital is the city of Saransk. As of the 2010 Census, the population of the republic was 834,755. Ethnic Russians (53.4%) and Mordvins (40.0%) account for the majority of the population. The republic is located in the eastern part of the East European Plain of Russia. The western part of the republic is situated in the Oka-Don Plain; its eastern and central parts are located in the Volga Upland. There are approximately five hundred lakes in the republic. 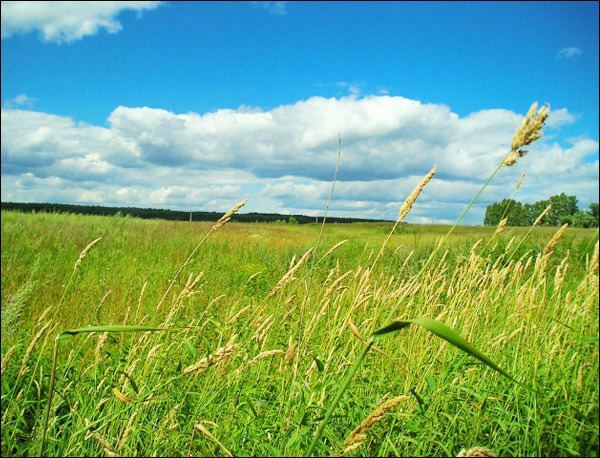 The earliest archaeological signs of human beings in the area of Mordovia are from the Neolithic era. Finno-Ugric Mordvins are mentioned in written sources in 6th century. Later, Mordvins were under the influence of both Volga Bulgaria and the Kievan Rus. Mordvin princes sometimes raided Muroma and Volga Bulgaria, and often despoiled each other's holdings. The Mongols conquered vast areas of Eastern Europe in the 13th century. They established the khanate of the Golden Horde in 1241, subjugating the area of Mordovia. Mordvins fought against Mongols and later alongside Russians. Mordvin lands territorially belonged to Mukhsha Ulus. The Golden Horde disintegrated in the 1430s, which resulted in some Mordvins becoming subjects of the Khanate of Kazan, whereas others were incorporated into Muscovy. When Ivan IV of Russia annexed the Khanate of Kazan in 1552, the Mordvin lands were subjugated to the Russian tsars. The Mordvin elite rapidly adopted Russian language and customs, whereas 1821 saw the publication of the New Testament in Erzya to address the non-elite population. In rural areas, Mordvin culture was preserved. Russians started to convert Mordvins to Orthodox Christianity in the mid-18th century. Mordvins gave up their own shamanist religion only slowly, however, and many of shamanist features were preserved as parts of local culture though the population became nominally Christian. Translations of literature to Mordvin languages were mostly religious books. In the 18th century, the Latin alphabet was used in writing Mordvin, but from the mid-19th century, Cyrillic was used. During the Russian revolution and civil war, Mordovia was held by Bolsheviks from the beginning of the war. When the Bolsheviks prevailed in the war, Mordovia became a part of the Russian SFSR. In 1925, the Soviet government founded autonomous districts and village councils in the area of the Mordvins. During the Soviet era, two written languages were developed, one based on the Erzya dialect in 1922 and one on the Moksha dialect in 1923, both using Cyrillic script. The Mordovian Okrug was founded on July 16, 1928, and it was elevated to the status of an autonomous oblast on January 10, 1930. The autonomous oblast was transformed into the Mordovian Autonomous Soviet Socialist Republic on December 20, 1934. When the Soviet Union disintegrated, the Mordovian ASSR proclaimed itself the Republic of Mordovia in 1990, and remained a part of the Russian Federation. The Republic of Mordovia in its present form has existed since January 25, 1994. 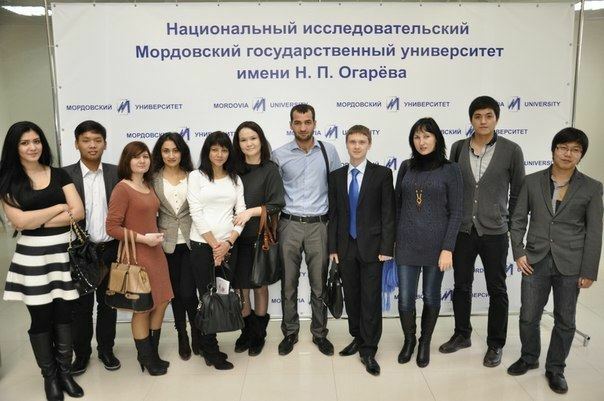 The supreme law is the Constitution of the Republic of Mordovia. In a "wave" of sovereignty common among other former Russian autonomous republics, Mordovia established a presidency in 1991. In that same year, Vasilly Guslyannikov, a physicist by training, was elected in the general election. Guslyannikov had previously been a senior researcher at the Institute of Power Electronics and was the leader of the republican branch of the Democratic Russia political movement. In 1993, the Supreme Council of Mordovia abolished the post of president, on the basis of which Guslyannikov was removed from his post. Guslyannikov appealed the action of the supreme legislative body of the republic in the Russian Constitutional Court, but the Constitutional Court declared its conformity with the Constitution of Russia. 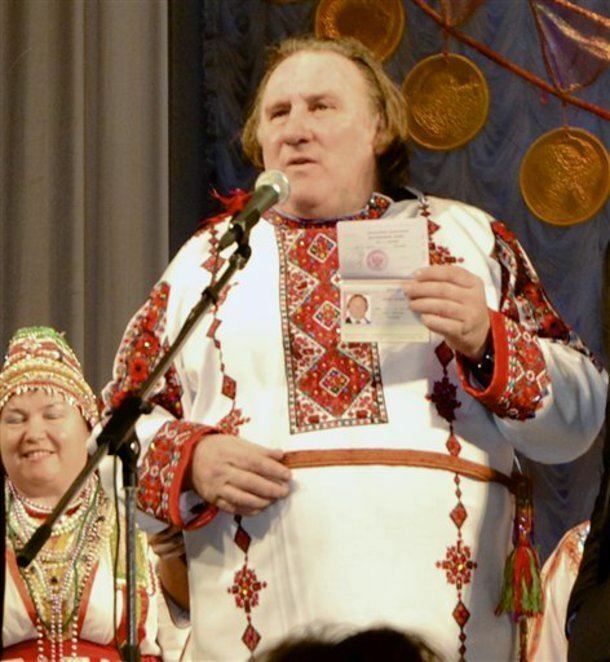 The head of the government in the Republic of Mordovia is the Head of the Republic. The office is currently held by the long-time Prime Minister, Vladimir Volkov, who was sworn in on May 14, 2012. His predecessor was Nikolay Merkushkin who held the office from 1995 to 2012. The most developed industries are machine construction, chemicals, woodworking, and food industries. Most of the industrial enterprises are located in the capital Saransk, as well as in the towns of Kovylkino and Ruzayevka, and in the urban-type settlements of Chamzinka and Komsomolsky. Population: 834,755 (2010 Census); 888,766 (2002 Census); 964,132 (1989 Census). 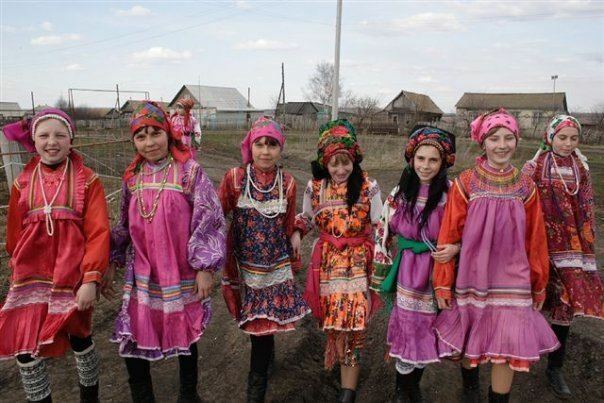 The Mordvin people are a Finnic group speaking two related languages, Moksha and Erzya. The Mordvins identify themselves as separate ethnic groups: the Erzya and Moksha. 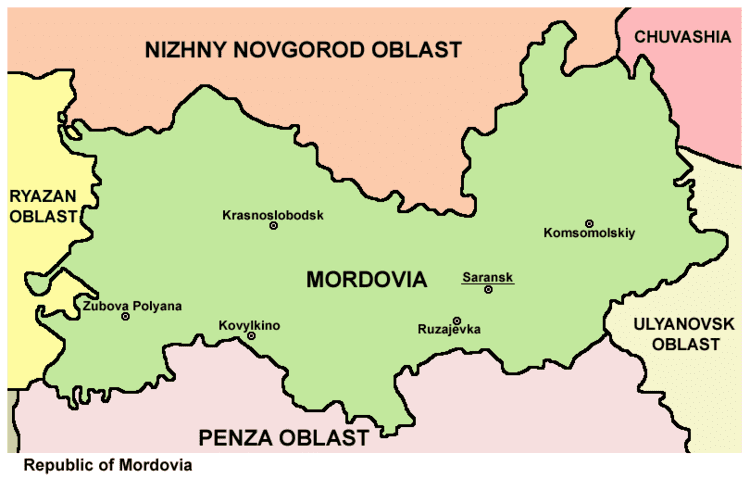 Only one third of all Mordvinic languages speakers live in the Republic of Mordovia. During the Soviet period, school textbooks were published in each language. According to the 2010 Census, Russians make up 53.4% of the republic's population, while ethnic Erzya and Moksha are only 40%. Other groups include Tatars (5.2%), Ukrainians (0.5%), and a host of smaller groups, each accounting for less than 0.5% of the total population. According to a 2012 survey 68.6% of the population of Mordovia adhere to the Russian Orthodox Church (there are a lot of churches and monasteries, for example, Monastery of John the Evangelist in Makarovka), 5% are unaffiliated generic Christians, 2% are Muslims, 1% are Old Believers. In addition, 10% of the population declare to be "spiritual but not religious", 7% are atheist, and 6.4% follow other religions or did not give an answer to the question. Some Mordvins adhere to the Mordvin native religion. There are many museums in the republic. The largest ones include the Mordovian Republican United Museum of Regional Studies and the Museum of Mordvinian Culture in Saransk. The State Puppet Theater of the Republic of Mordovia, located in Saransk, is well known in Russia. Most of the plays played in this theater are Russian fairy-tales. The House and Museum of F. Sychkov was opened March 11, 1970 at Kochelaevo, Kovylkinsky District after a reconstruction. Mordovian cuisine is widespread in the country. The most important facilities of higher education include Mordovian State University and Mordovian State Pedagogical Institute in Saransk. Mordovia, along with neighbour Chuvashia and Penza Oblast, has given some of the best modern racewalking athletes, both women (Olga Kaniskina, Anisya Kirdyapkina, Elena Lashmanova, Olena Shumkina, Irina Stankina) or men (Sergey Bakulin, Valeriy Borchin, Stanislav Emelyanov, Vladimir Kanaykin, Sergey Kirdyapkin, Sergey Morozov, Denis Nizhegorodov, Roman Rasskazov), apart from Alexei Nemov (see more in the article History of Mordovian sport). The Mordvinic languages, alternatively Mordvin languages, or Mordvinian languages, (Russian: Мордовские языки, Mordovskiye yazyki, the official Russian term for the language pair) are a subgroup of the Uralic languages, comprising the closely related Erzya language and Moksha language. Previously considered a single "Mordvin language", it is now treated as a small language family. Due to differences in phonology, lexicon, and grammar, Erzya and Moksha are not mutually intelligible, so the Russian language is often used for intergroup communications. The two Mordvinic languages also have separate literary forms. The Erzya literary language was created in 1922 and the Mokshan in 1923. The two Mordvinic languages are official languages of Mordovia alongside Russian.